Gatefold cover with printed inner sleeve. Made in the EU. Mixed by [...], Tokyo Japan. 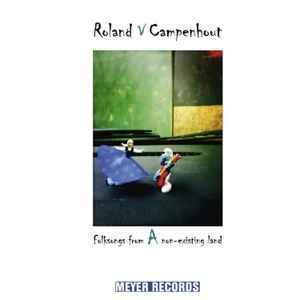 A limited number of copies signed by Roland Van Campenhout was available at German mailorder jpc.